So glad that you are all with me today, because we're going to have a little packaging fun with the Loopy Loo Polkas stamp from Market Street Stamps and lots of Caribbean, Maraschino, Peapod, Mandarin, Charcoal, Honeydew and Denim baker's twine from The Twinery. If you don't have any kraft bags in your supply stash, you can find them here. The large bracket shaped die cut is available here. It's beginning to feel a little like Christmas so my mind always goes into overload wondering how I'm going to make all those little treat bags for our Nutty Nut Slippery Melts look cute while trying to stay within a budget. 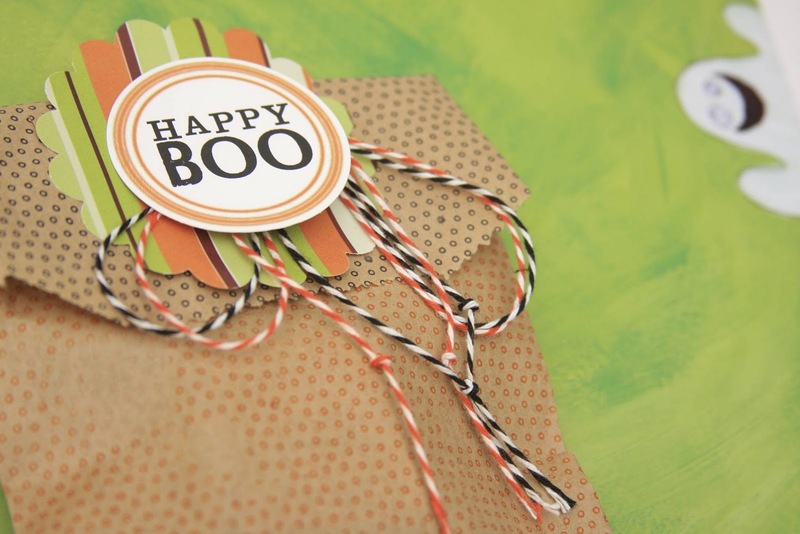 And yes, those are Halloween treat bags and even a Valentine's Day version you see up there all to show you the versatility of this one background stamp. Wondering where I found the tags and labels that coordinate with my baker's twine from The Twinery so well? Just head over to the blog at The Twinery and in the sideabar, you'll find a link to the tags. I imported them into my word processing software and added text that matched the occasion. You can also use your alpha stamps or your even your own handwriting for a more personal touch. To get the two tone effect on my stamped kraft bag, I stamped the lower front half of the bag with one color, turned the bag over and stamped the top half of the back side of the bag in another color...in this case green on the front lower half and red on the back upper half. 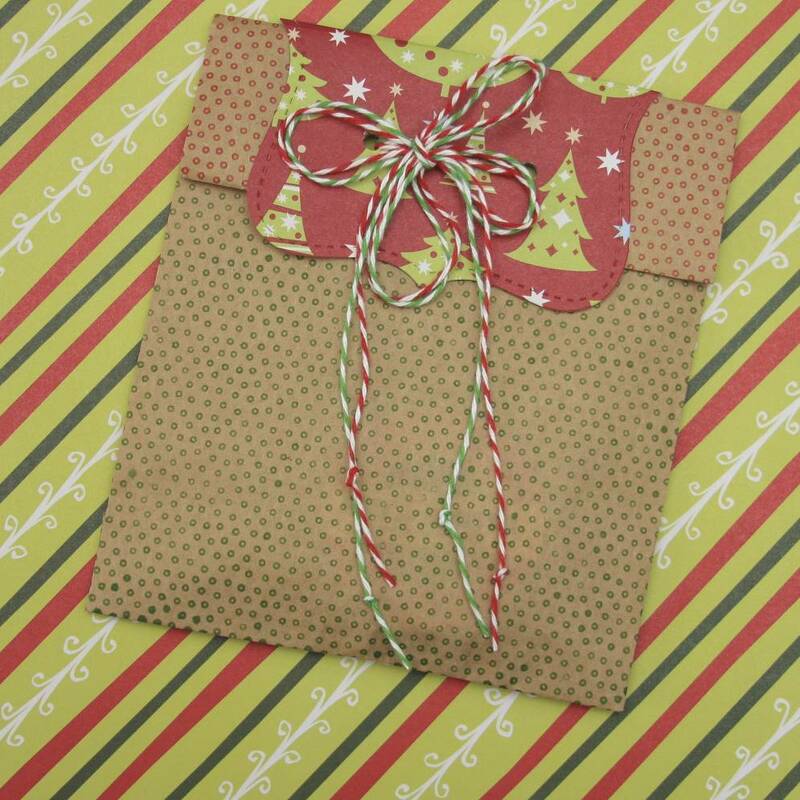 Fold your bag to the front and then fold the ragged edges under to make it nice, neat and festive. I topped it with some patterned paper and embellished with the ever appropriate Peapod and Marschino eco-luxe baker's twine. 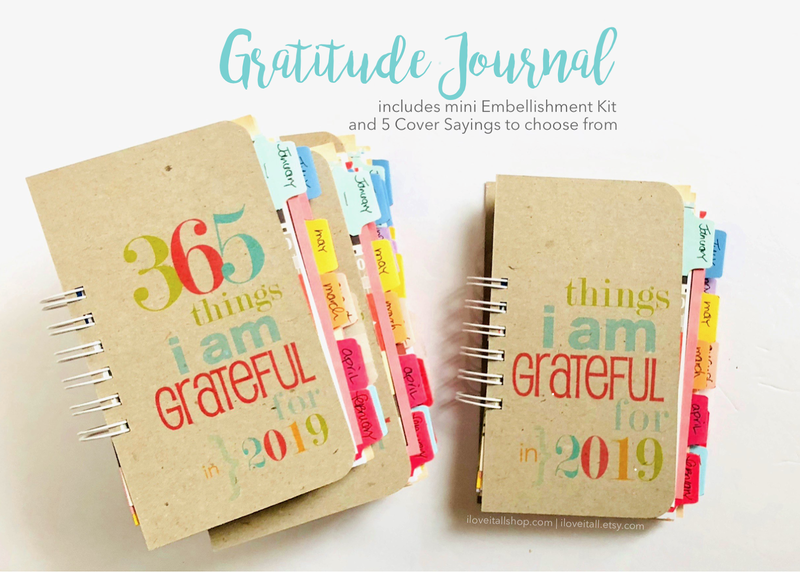 Don't forget to leave comments on all the blogs along the way during this two-day event that began yesterday...that's the only way you'll be eligible to win the prize packs from Market Street Stamps and The Twinery, two of my favorite crafting resources! Deadline for prize giveaway is Friday, November 25th. Prize Winners will be drawn at random and will be announced Saturday, November 26th on both The Twinery and Market Street Stamp blogs. 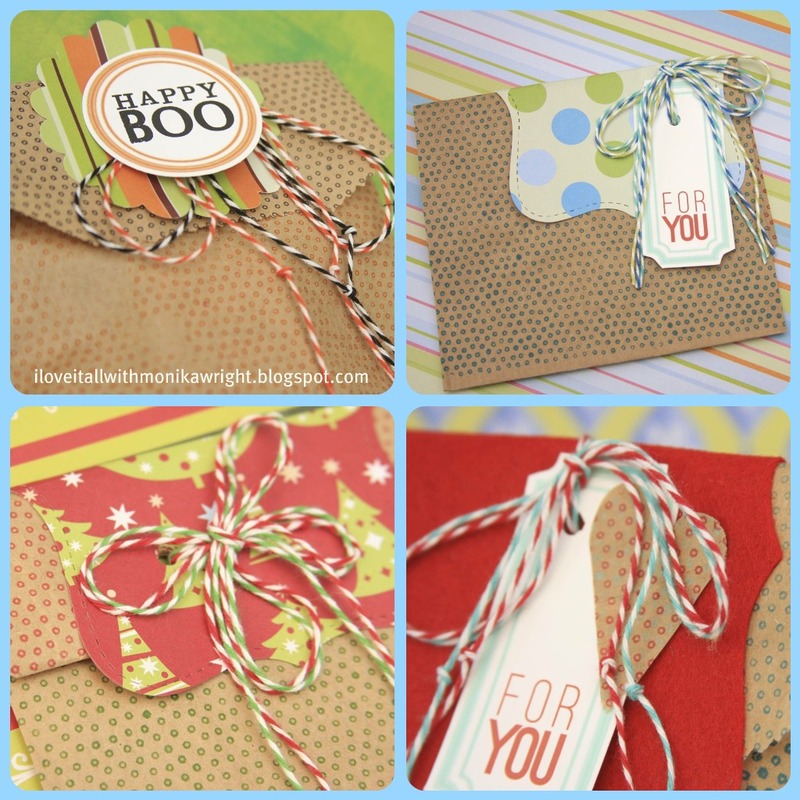 Love the two tone stamping and twine - double the effect! Oh I just love how fun you made the Loopy Loo polka dots!! Just delightful! Monika you've done it again! Such adorable projects! I love the tip about stamping two different colors on each side of the bag! wow these are just too fun... I love it.. These are really cute Monika! Love the loopy stamp. 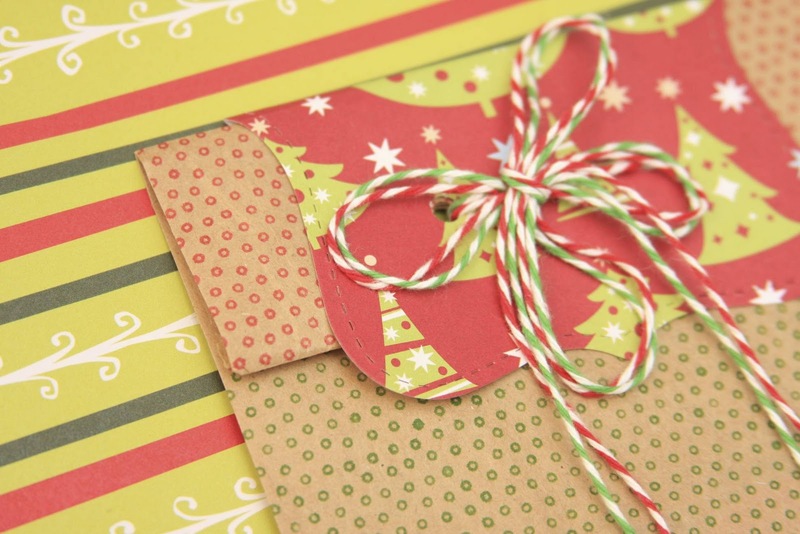 Where is the big label from that you used on your last Christmas bag? Each one is better than the last. Great little treat bags! Loving your projects! Super cute! Thanks for sharing! Great gift bags, very cute. Love these!!! The bags and the tags are very cute. Thanks for sharing and all the great inspiration. 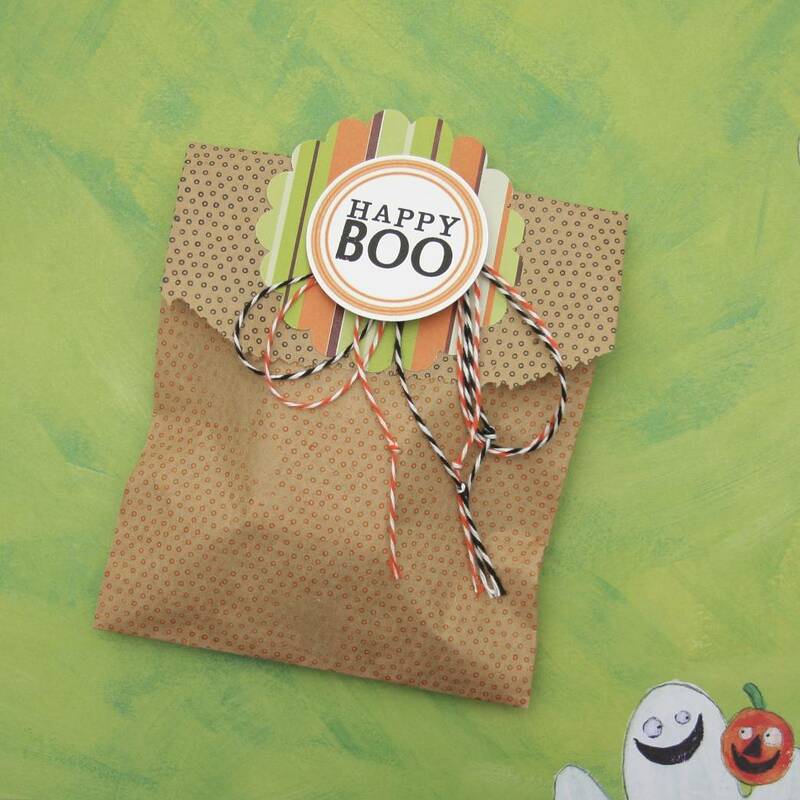 love these treat bags so much..they are so pretty and fun.TFS. 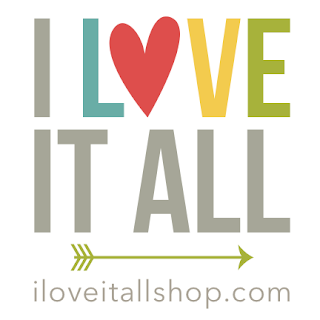 Love your little bags! Those are so sweet! Perfect for this time of the year! WOW! I love them! Such a great idea and such a versatile stamp! Think that may be on my list to Santa! :-) Thank you so much for the inspiration! These are just fabulous! Love the stamping on the bags, and the tags are great! Love how you used the die cuts folded over. Thanks! i am in LOVE with those little bags! Thanks for the tip on the tags, I didn't know they were available on The Twinery's blog. 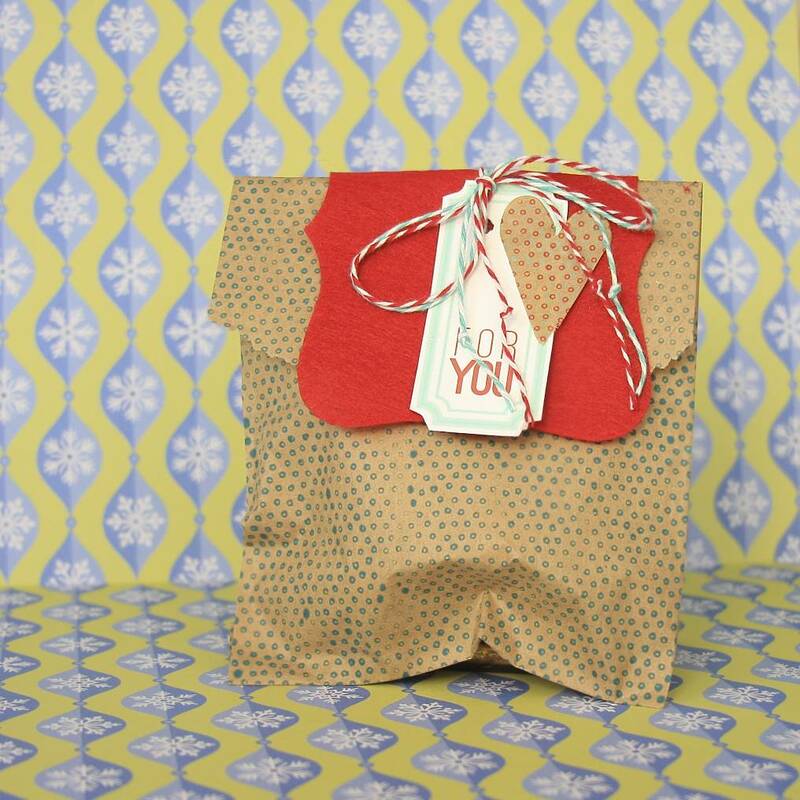 I love your tags and bags - in fact, I'm planning on decorating bags this Christmas! Too cute! Wow you really did show the versatility of these stamps! Too cute, love your little bag! 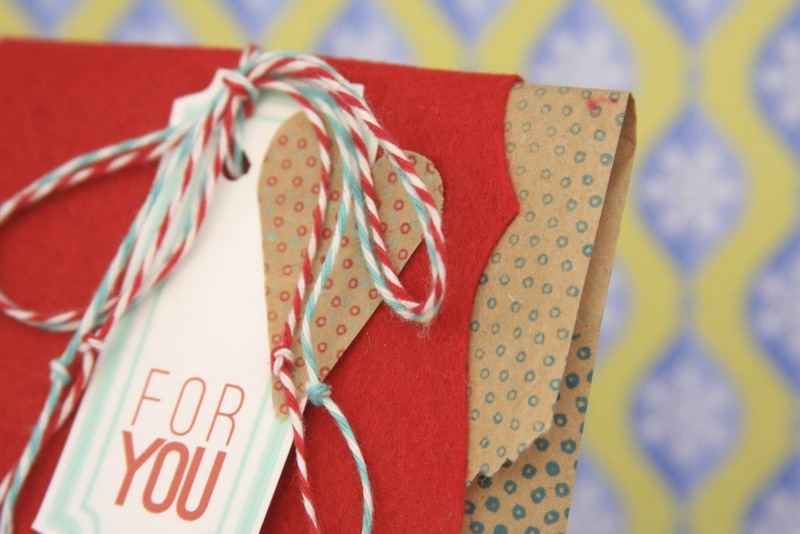 Great ideas for favor bags! 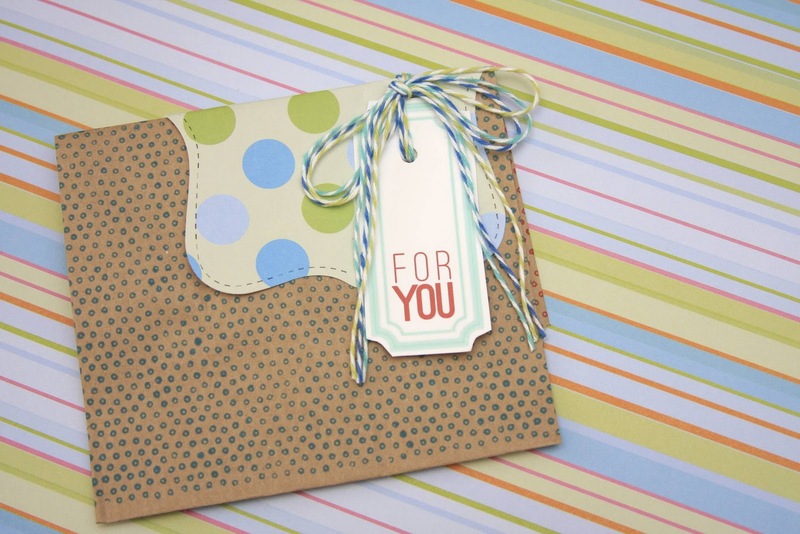 The loopy loo polka dots are adorable, love all of your projects! 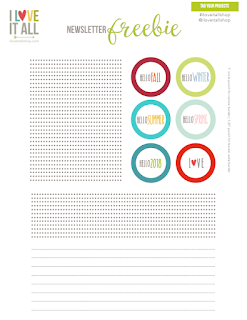 I've never thought of doing the dots... sharon dot gullikson at gmail dot com. The treat bags are adorable! Makes me want to pack up goodies for my volunteers right now! Thanks for sharing. I am going to pin it too! great use of the stamp, love the 2-tone. wonderful packaging for about any event/holiday. thank you for sharing. this packaging idea is great! The beautiful things you create with twine just amaze me! Thanks for encouraging me to use it often - and for showing me how. Thanks for the giveaways too. love your pretty packaging Monika! Monika you so rocked that Loopy Loo! You go girl!! WOW I love your stamped backgrounds! Awesome!! Awesome ideas! I will be trying some of this out soon! Love looking at your projects! Thank you for the inspiration! Super cute! Those are sooo cute! I love them! What a great project, thank you so much for sharing it. I love all the coordinated color combinations. Absolutely gorgeous, so festive and economical. Miss Monika, you REALLY made those backgrounds work to create your custom packaging. I am absolutely in love with them, and I'm sure your recipients will truly enjoy the attention to the wrap as much as the gift inside. Beautiful! Great use of the twine. These bags are so adorable for little gifts, I love what you have done with them!! 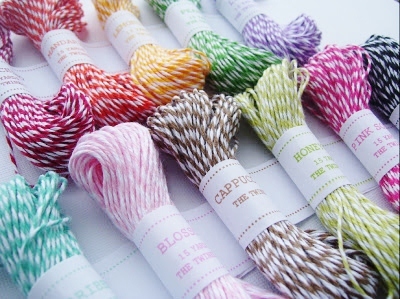 Just LOVE all that beautiful twine! Fabulous. 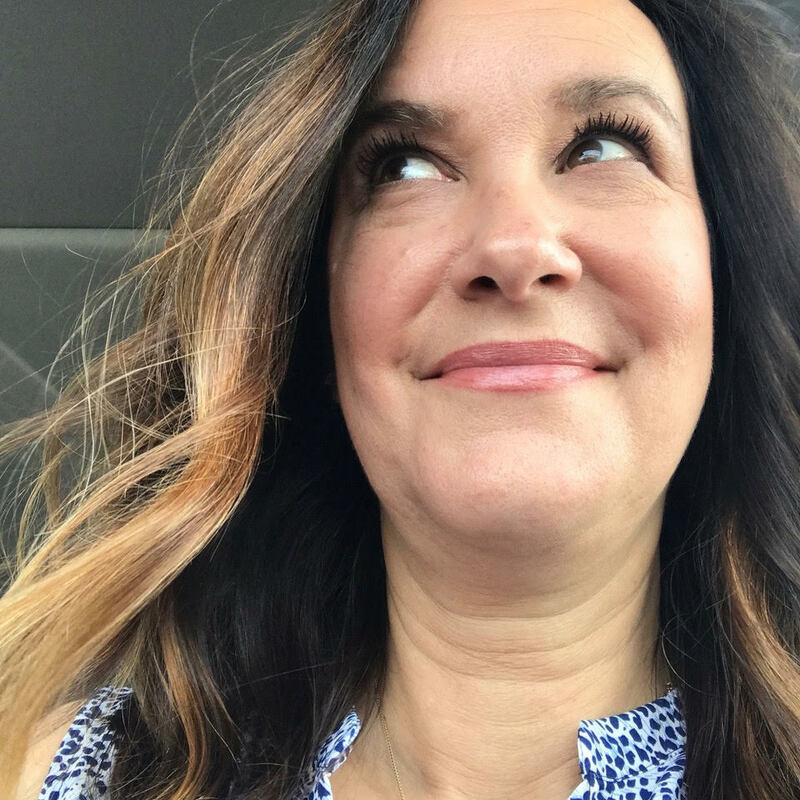 Oh my goodness so many fun projects! I'm loving the goodie bags! Just hopping by. Such a cute idea!!!! Enjoying the hop, thanks so much! Love the subtle background and the pop up of the twine color! yummy! The treat bags are great. I like the use of double twine.